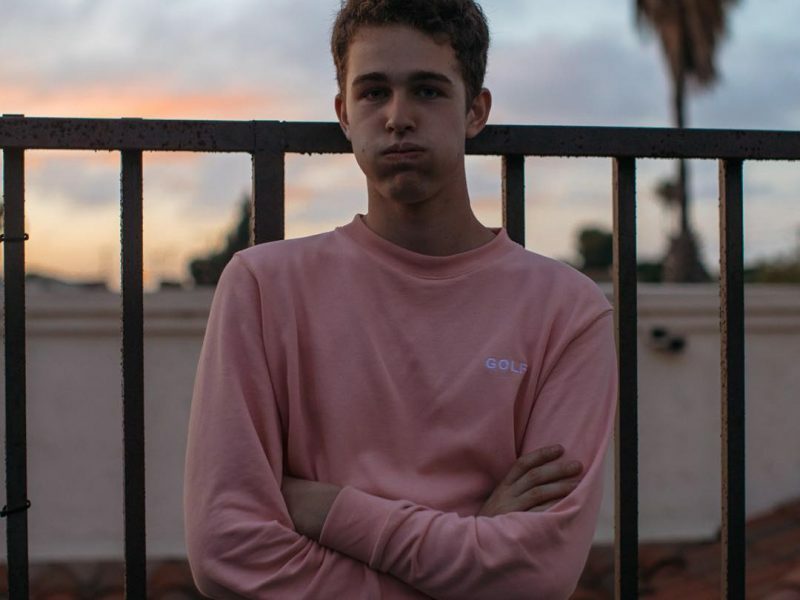 Emerging producer out of Iowa Billy Lemos recruits Family Reunion for a vibey, feel-good pop jam titled “Stuck”. 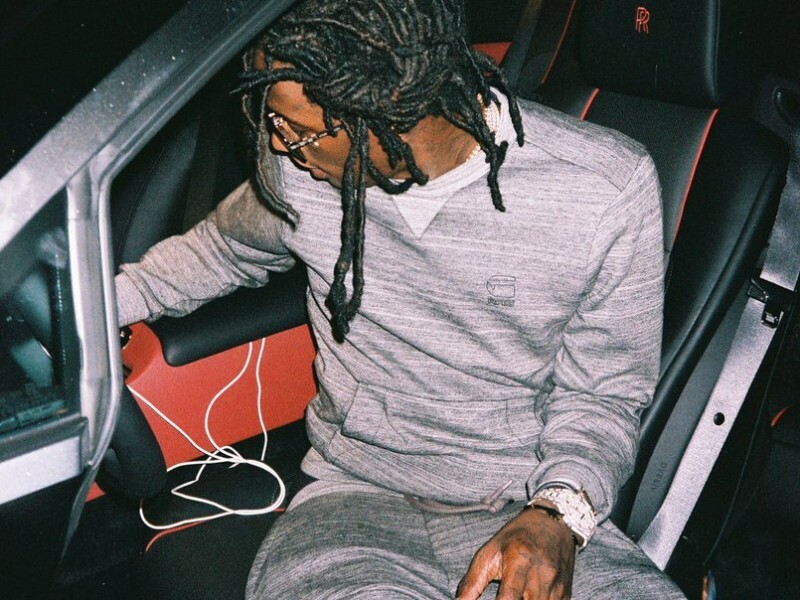 The Atlanta stars known as Young Thug and Reese LAFLARE drop, “Nosebleeds,” their freshest banger to hit the streets! 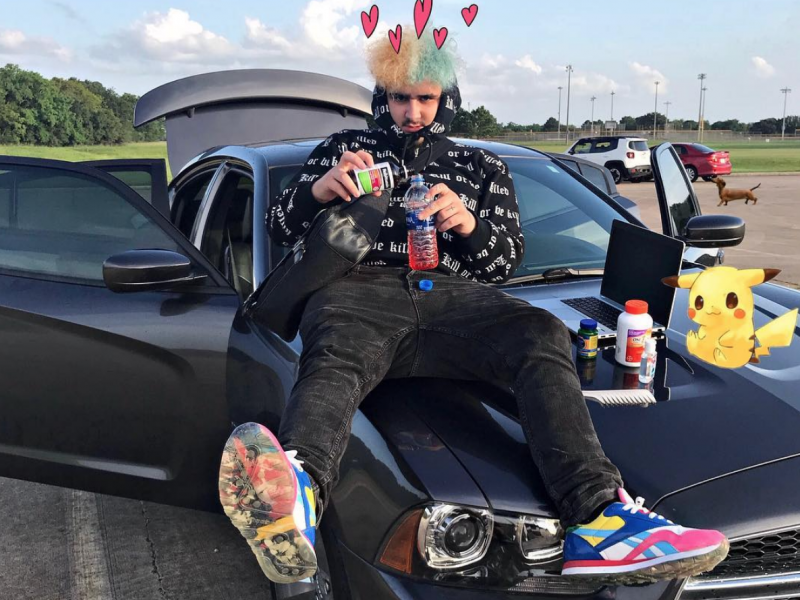 ﻿ He’s back with another one! 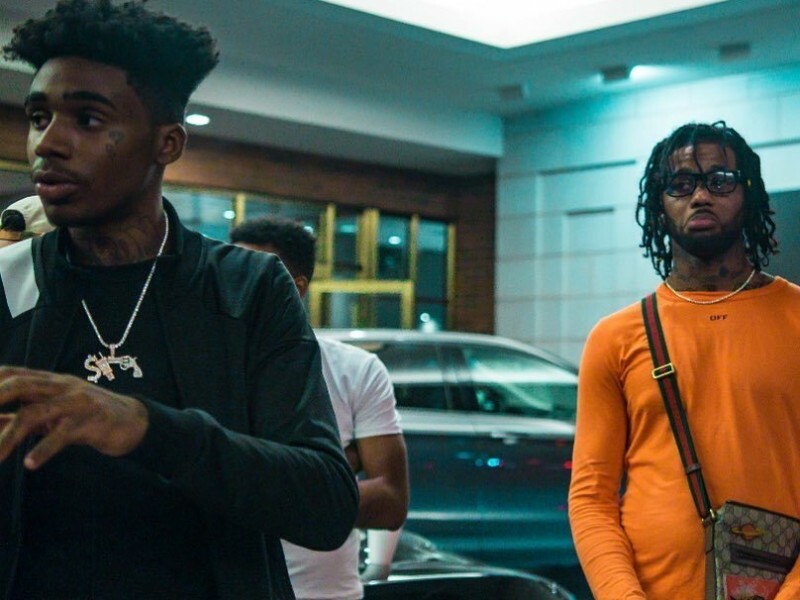 The Hoodrich rapper, Goonew, drops a new music video for the song, “Came In,” directed by PerryIsNotHere. 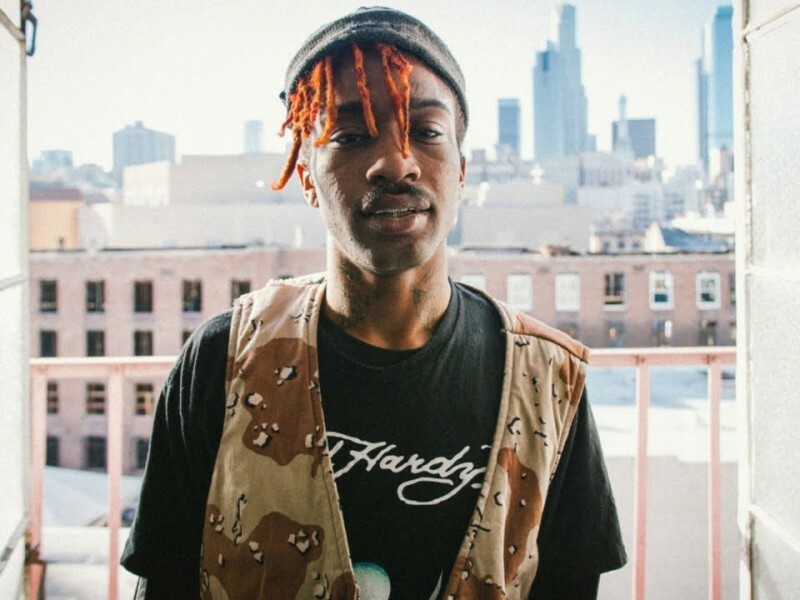 GBC makes a splash with Mackned dropping his new single, “Break It Down” featuring Lil Tracy with production by Fish Narc.